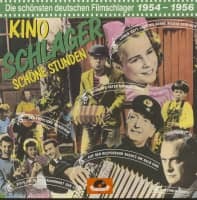 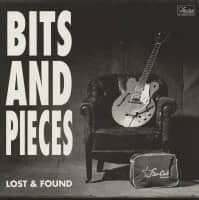 (2007/ACE) 30 tracks 1958-1960 with 16 page booklet. 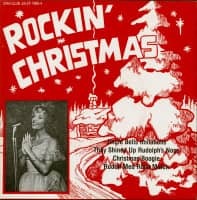 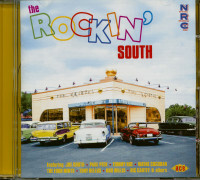 'The Rockin' South' ist the first legitimate CD to anthologise a group of labels from Atlanta, Georgia, run by Bill Lowery, a music publisher who put the city on the map. 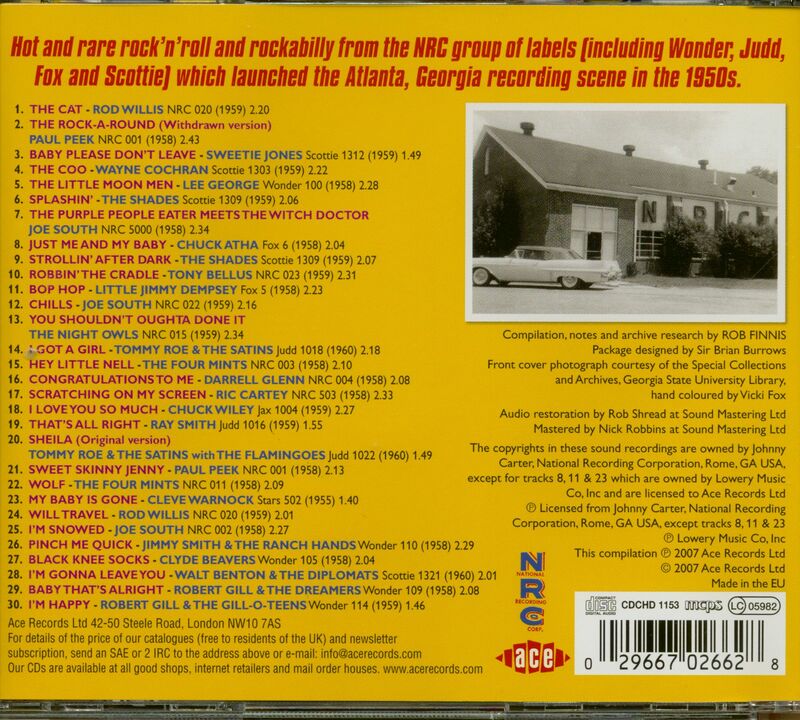 These labels included NRC, Scottie, Wonder, Fox and Judd. 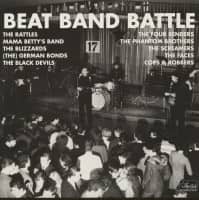 Joe South, Tommy Roe and Wayner Cochran were among the artists who got their first break through Bill Lowery and their early sides (including Roe's original pre-hit Judd version of 'Sheila') are included on this set alogn with some great rockin' side by the more obscure Rod Willis, the Four Minds, Sweetie Jones, Paul Peek and others. Customer evaluation for "The Rockin' South (CD)"